88cm Panel Princess Leia in Blue by Camelot Design Studio from Star Wars range. 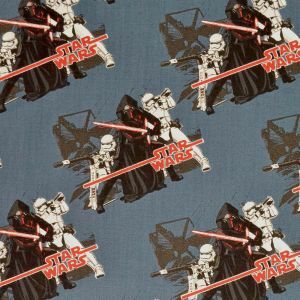 Princess Leia's face against an indigo galaxy, printed on a beautifully cascading cotton. Also features R2D2.